Kassym-Jomart Tokayev is a career diplomat, chairman of Kazakhstan’s Senate and head of the Secretariat of the Congress of the Leaders of World and Traditional Religions. Religion has been, and remains, an immense spiritual force for good in our world. The shared values which underpin all world’s major faiths have positively moulded how we treat each other. Religious beliefs give direction, comfort and hope to billions of people. Religious communities appear to have enormous potential for addressing today’s social problems. Faith groups across the globe are prominent in feeding the hungry, sheltering the homeless and caring for the vulnerable. Our world would be poorer without the impact of religion on our lives. Throughout history, religion has also been exploited to sow divisions. Instead of bringing people together and encouraging them to behaving decently toward each other, it has been abused to fuel suspicions and hatred, spread confusion about the true essence of religion. We are facing the problem of ignoring what religions have in common and exaggerating and distorting the difference between, and at times within, faiths. The abuse of religion continues and is undermining hopes for peace and progress. In recent years, many thousands have died and millions more had to flee their homes in conflicts, in which religion has been used to justify discrimination and violence. Countering these dangerous distortions is one of the challenges that religious leaders should address. The Congress was initiated by Kazakh President Nursultan Nazarbayev amid the growing religious tensions and extremism following the 9/11 terrorist attack in the United States. He believed it was critical that the opportunity be provided for religious leaders to work together to prevent religion being used to divide us. His vision has struck a chord across the world. The Congress, which takes place every three years since 2003 has engaged prominent religious leaders and politicians from different countries around most pressing issues. By 2015, the number of delegations attending had increased from 23 to 80. High-profile attendees included then UN Secretary-General Ban Ki-moon, King Abdullah of Jordan and President of Finland Sauli Niinistö. Discussions centred on the role of religion in promoting development and measures to reduce appeal of violent extremism among young people. The Sixth Congress, which takes place on October 10-11, will build on this efforts. Its focus is on how religious leaders can work together to play their full part in creating a secure world and prevent faith being abused to set people against each other. 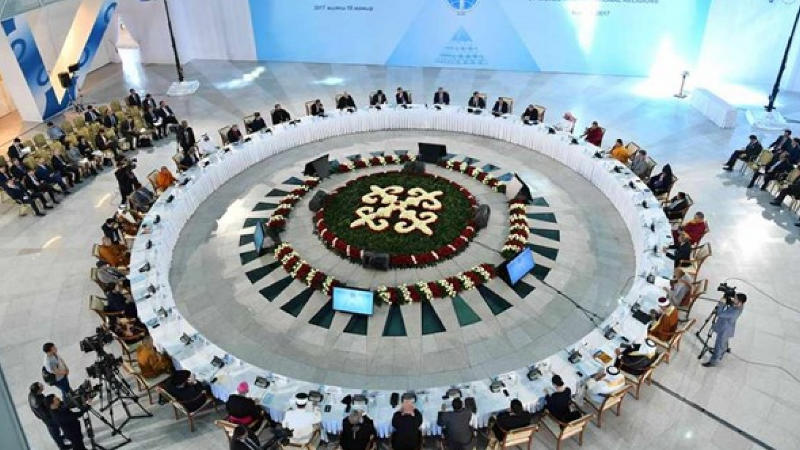 Located at a crossroads of different civilizations, Kazakhstan has placed greater importance on promoting religious harmony and mutual respect. Our country’s history and geography have combined to create a society in which people of many different backgrounds and faiths live within single boundaries. Religious freedom has become a precious asset of our nation, which allows diverse beliefs to peacefully coexist and helps us to negotiate any concerns in a constructive spirit. Such a mixture could have been, as it has been the case in other countries, a worrying source of tension and conflict. Despite negative expectations such diversity has been turned into a strength in our society where citizens are equally respected and are able to make their full contribution to the common welfare. 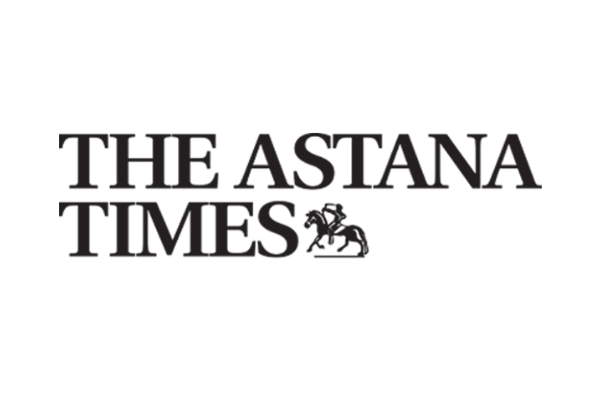 As a matter of fact, while Kazakhstan’s population may be largely Muslim, followers of all traditional faiths live in harmony with each other, are free to worship and enjoy equal rights guaranteed by the constitution. It is a source not only of national pride but has also been an indispensable platform for our stability and prosperity at home and growing influence abroad. In this turbulent world, dialogue and mutual respect has never been more important. Nor has it been more critical to provide the forum where religious and political leaders can work together to prevent any distortion of faith for violent ends. The upcoming Congress is so vital for peace and prosperity.